In the beginning of creation (of robots), robots were designed to do things and go places that humans are not able to do nor go to. They explored deep oceans, traversed through volcano interiors, and even went to Mars! 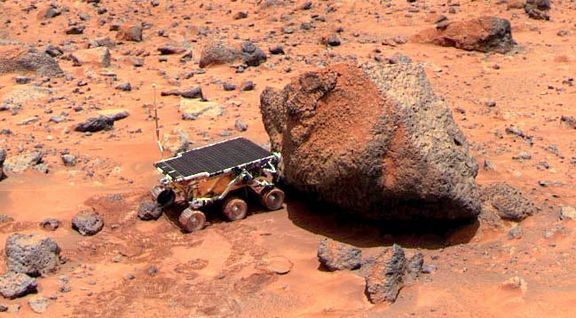 Sojourner, the first Mars rover. Now, with the next generation of robots, the designs are changing to become even more complex. The robots are being designed to do things and go places that humans do/go all the time. Enter: social robotics.